In my 34 years living in Toronto, I can confidently say that this is THE BEST TIME to be living in Toronto. Sure, it has been great for a while, but lately it seems to just keep getting better and better. 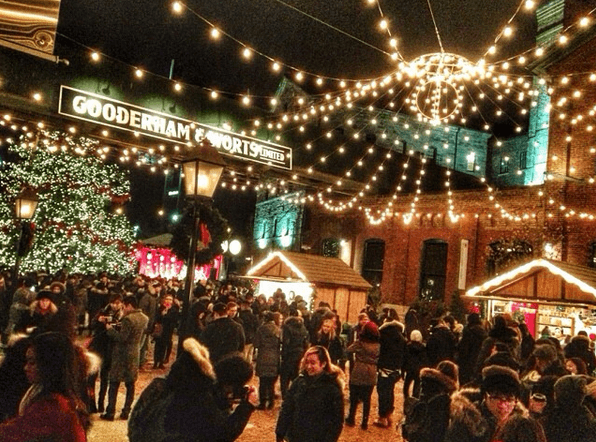 Here are a few of the reasons why Toronto is so awesome right now! The Raptors – Let’s start this list with the obvious. The Raptors are having an amazing year and even though a lot of people are writing them off already, I am not so quick to do so. I have already placed my bets on them beating the Cavs and going on to winning the Championship. If you are lucky enough to get tickets, GO! Sure, prices are crazy but it isn’t every day Toronto has a sports team this close to a championship other than maybe the Rock or Marlies. Can’t make it in, get down to Jurassic Park and feel the city come alive right in front of you. Our Mayor – Love him or hate him, John Tory is probably the best Mayor in Toronto in my lifetime. He’s working hard for this city and making some tough stands and helping build Toronto’s profile on a global scale. Best of all, lately he’s taken a page out of @norm’s book and is making fools of people on Twitter now too. 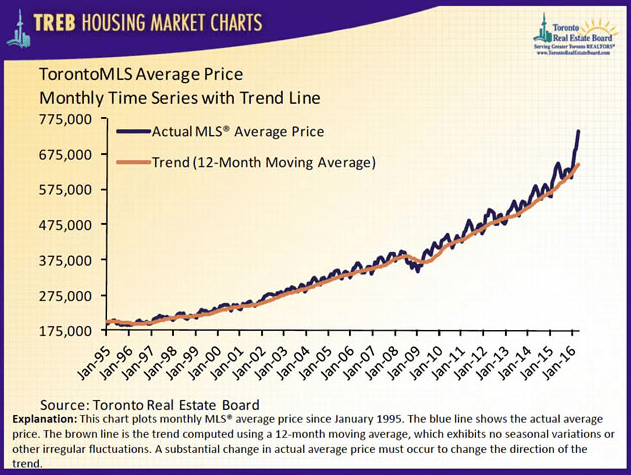 Like The Raptors, Toronto Real Estate is ON FIRE – Have you seen what home prices have been doing in the city lately? There is a reason for that! More and more people want to come here, so if you already own you are already riding the wave. If you don’t own and aren’t saving up for a down payment, what are you waiting for? The Food – It seems every year the food scene in Toronto keeps getting better and better. You used to have to travel far to get some of the complex flavours found around the globe. Now more than ever, you can do this all around the city. It used to be hard to find a good taco unless you went to one of 5 Mexican restaurants in the city. Now there are literally hundreds of places you can go to get one, and they are all pretty decent for the most part too! Our food truck culture is finally working it’s way through the legal hoops where it will become the norm. 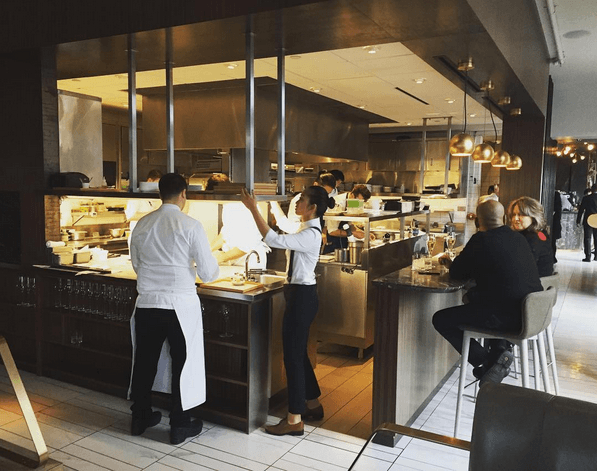 Even the high end scene is getting noticed globally with the addition of restaurants like Alo and several big name chefs like David Chang and Daniel Boulud opening restaurants here. 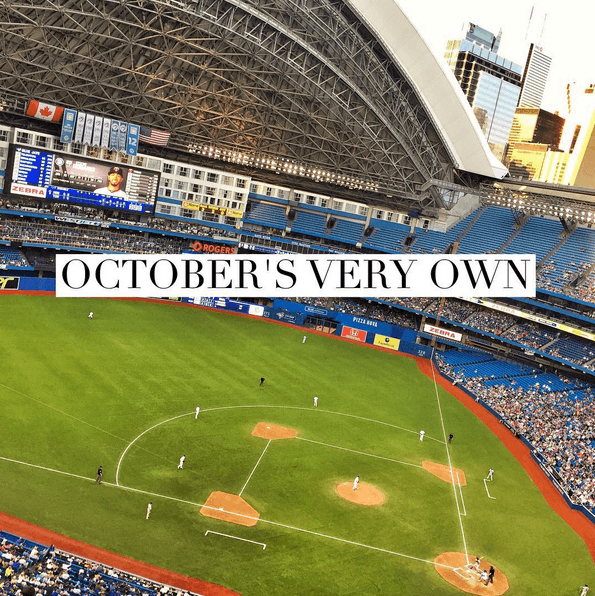 The Blue Jays – Sure, we are off to a bit slower start than last year, but the Jays are back! People are filling the Skydome again and not because tickets are $2 to get in. Just look at our team, we’ve got Bautista, Donaldson, Tulowitzki, Pillar and Encarnacion to name a few. These guys are all awesome to watch, and I expect the Jays are going to have a good run this year. This hasn’t been a baseball city since the early 90’s when I was a kid and it is nice to see it back. 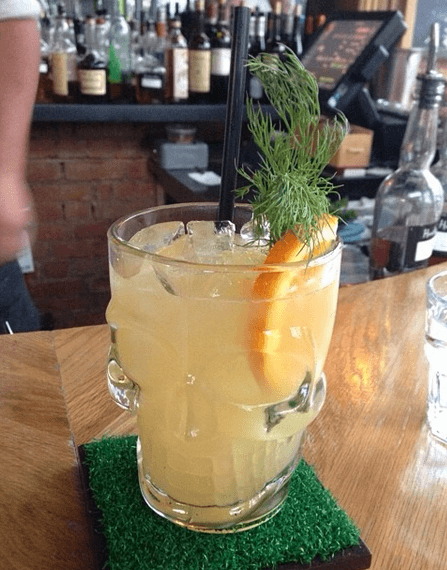 Drinks – I remember growing up in this city going to bars in my early 20’s it was hard to find a good cocktail. If you went to a bar your choices were typically limited to bar rail mixes and beer. Those days are over. Cocktail culture has taken over and bars all over the city are pumping out DELICIOUS cocktails. Multi-Culturalism – This isn’t anything new, but Toronto continues to be the most multi-cultural city in the world. Where else can you attend a Greek, Colombian, Sikh and Italian festival in one city just a few months apart? You Can Be Yourself – Whether you are gay, straight, transgendered or maybe just want to be left alone. You can do that in Toronto and nobody will judge you. Our pride parade is probably one of the biggest in the world and we were one of the first cities to legally allow gay marriage. We have a freaking ISLAND! Drake – It’s hard to mention Toronto without including Drake these days. He is the global ambassador for the Raptors and works tirelessly to put Toronto on the map. It’s hot up in the 6ix right now. Also if you have ever been to an OVO Fest you will now what kind of talent he attracts and brings into the city. Edgewalk – I remember as a kid looking up at the CN Tower, back when it was the tallest structure in the world, thinking “damn that thing is tall!”. Now you can actually WALK AROUND THE EDGE OF IT. I am still scared to try it, but how amazing is that!? 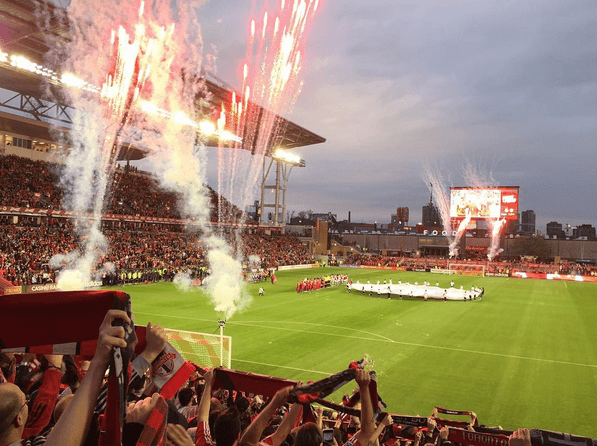 Toronto FC – I’ve been a TFC fan since the beginning and it has been a long struggle, BUT we are finally looking like an incredible team. Sebastian Giovinco is amazing to watch and our new stadium looks world class. City Planning – Our city is doing some amazing things behind the scenes with Jennifer Keesmaat leading the charge in the planning department. Sure, transit isn’t quite there, but investments are being made to get us there. Her department is building communities within the city through policy changes and I am really excited for the future of the city now after seeing her speak at Toronto Life’s “Investing in Toronto” seminar a few weeks back. 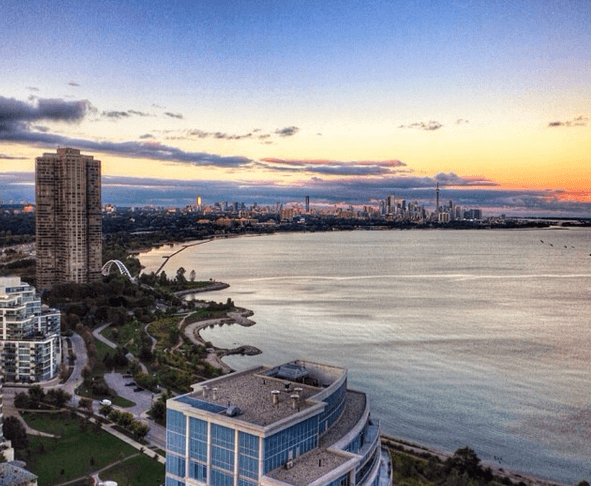 Opportunity – One of the best things about Toronto is there is SO MUCH opportunity. Anyone can start a business selling anything and there will likely be a buyer for it somewhere in this city. Meeting People Is Easy – For a period back in the early 2000s a lot of Torontonians were afraid to make eye contact with strangers. Maybe it is because I am getting older and look less threatening, but the city seems to be getting friendlier. Social media has opened the door to make it easy to connect with others who have similar interests. I met my fiancé at a Tweetup. Just jump on Facebook and you will see community groups like the one in Liberty Village where neighbours actually help one another out and work hard to make their communities better. Also apps like Tinder have made the dating scene much easier to find that special someone (even if just for the night). Don’t like dating apps / social media, get a dog. 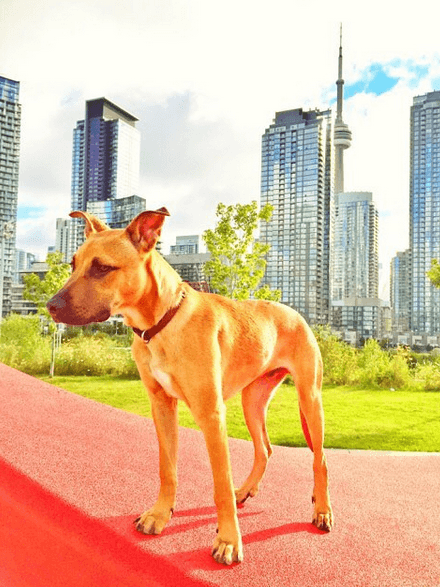 Toronto is such a dog friendly city that you can walk to the dog park and meet people. Farmer’s Markets EVERYWHERE – Now that the warmer months have arrived you can find farmer’s markets all over the city. This means good fresh fruits and vegetables all summer long. 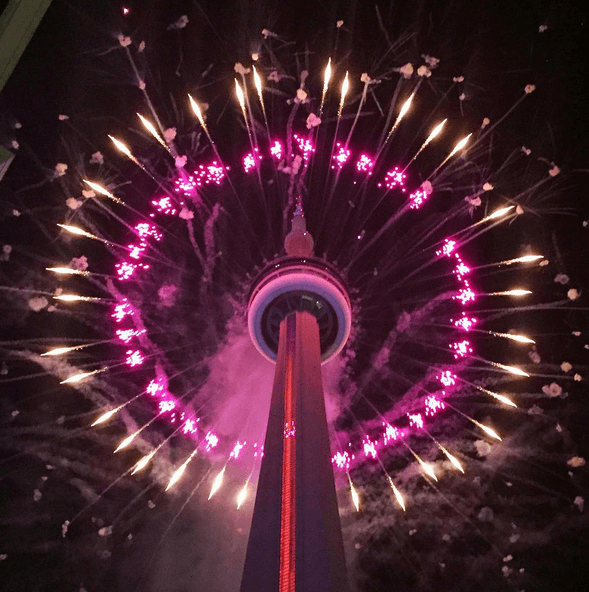 Nightlife – There have never been more options for nightlife in the city until now, and best of all you don’t just have to go to the entertainment district or King West to experience them. 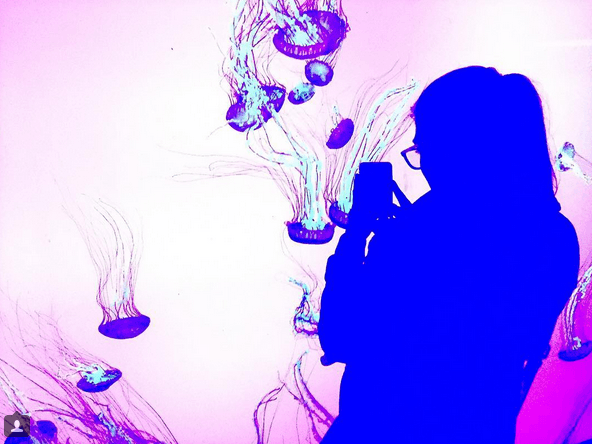 The Aquarium – If you haven’t been, GO! Sure, some people don’t want to go for ethical reasons which I totally get as I think you really should experience these creatures in their natural environment. 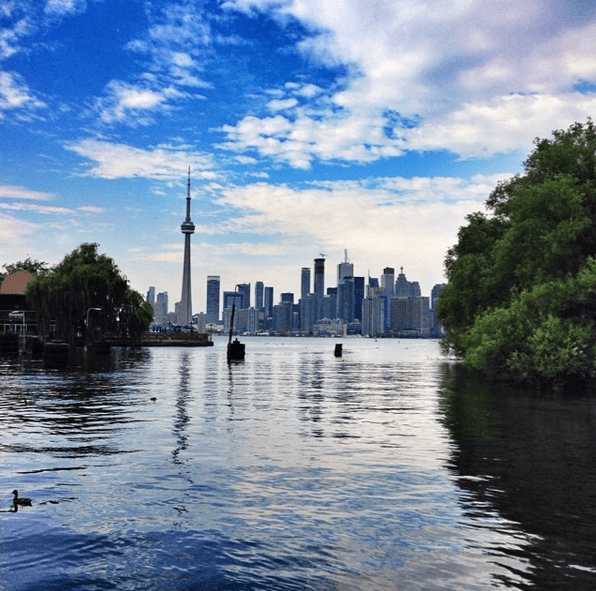 Just over a year ago I went snorkelling and came across my first shark and I can tell you no aquarium will beat that experience, but the one in Toronto is really awesome. Where else can you learn about these amazing creatures without having to jump on a plane? Porter – If you’ve had the opportunity to use the Island Airport then you will know exactly what I am talking about. When I lived in Cityplace I actually walked to the airport about an hour before my flight, breezed through customs and loaded up on nuts in their lounge. It was one of the best flying experiences I have ever had. The Neighbourhoods – Toronto used to have a few pockets around the city, most of which there was never a reason to visit. Now we have some amazing neighbourhoods worth making a trip to. 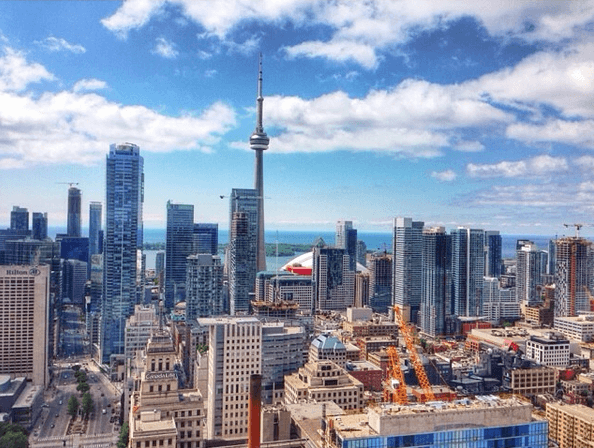 If you haven’t been to The Distillery District, Liberty Village, Leslieville, The Danforth, Roncy, The Junction, Little Italy, Bloor West Village, Queen West, Yonge and Eglinton, or Dundas Square to name a few, get out and explore your city more. Craft Beer Scene – It seems like every month a new brewery or cidery is popping up. This means incredible beer selection and bars no longer sticking to the old faithfuls like Molson and Labatt products. 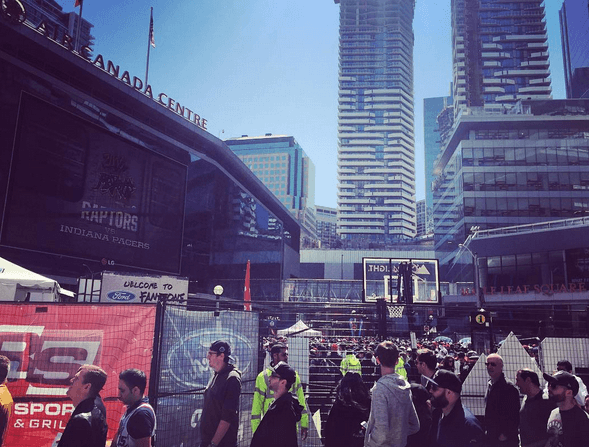 Getting Around Is Getting Easier – I know one thing Torontonians love to hate on the most is the traffic, but the options for getting around are getting WAY BETTER. We now have Car2Go, Toronto Bike Share, The TTC, Go Transit, The UP Express, Light Rail Transit, Uber, Water Taxis, Regular Taxis, and Ferry Boats to get you around the city. This is all getting better and as soon as they add the Queen Subway System we will know we have made it. I could probably go on and on about many other great things about Toronto, but here is just a taste of why my city is so great, especially right now. For more photos of Toronto, check out my Instagram account.